Plenty of October happenings to be had in Howard County, MD. 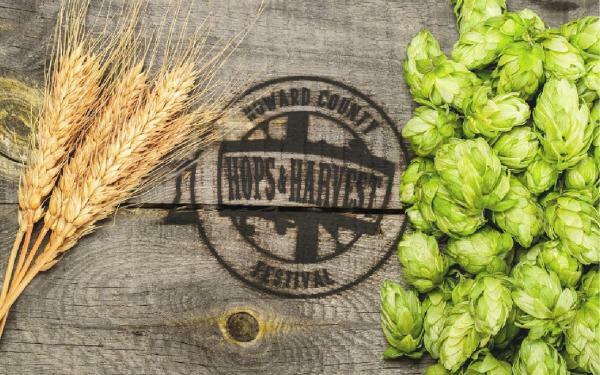 Hops & Harvest is Columbia, MD&apos;s first craft beer festival! 25+ Maryland breweries & cideries, 25+ maryland artisans, live entertainment & games, fresh local food and take-home event glass! Unlimited tastings of your favorite beers or other artisan drinks! Join the fun during the midday session from 12-4 or venture out at twilight from 5-9 for just $40/ticket. Around 11 am you can catch a spectacular sight of majestic horses, riders, a hunt master and lots of happy hound dogs as the Iron Bridge Hounds & Horses ride to Sharp&apos;s at Waterford Farm. Stay afterwards to pick your own pumpkin or go through the corn maze! This much anticipated annual fundraising event showcases one of Howard County’s hidden Ellicott City area estates. 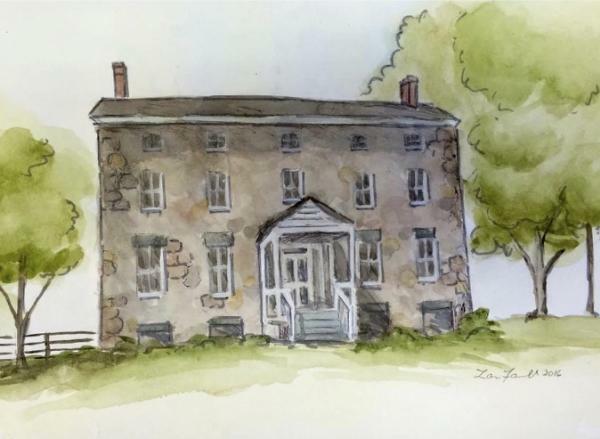 Visitors can look forward to the transformation of this historic property by over a dozen interior designers as well as lunch at an onsite cafe. During more than three months of intensive renovation, the designers and Historic Ellicott City, Inc. have creatively reimagined this majestic 4,838 square foot manor house with innovative design concepts that will surprise and delight fans of old houses and new decorating ideas alike. A portion of the funds raised through ticket sales will be set aside in a fund to help restore and rebuild those properties in the historic district who were severely impacted by the flood waters..
Fumble your way through the Battle of the Beltway at Mullinix Corn Maze. Come get lost and learn some interesting facts about football! This years&apos; maze is in the shape of our 2 favorite Maryland teams - the Redskins and Ravens. Answer all the questions throughout the maze to get a chance to win a raffle to a local restaurant each week. Discover Historic Savage Mill’s paranormal activity that continues to haunt the resident artists in present day. Tours take place in a unique shopping destination, with both indoor and outdoor settings. Visitors can find a variety of dining, unique specialty shops, resident artists – and the restless spirits that roam the Mill’s halls. 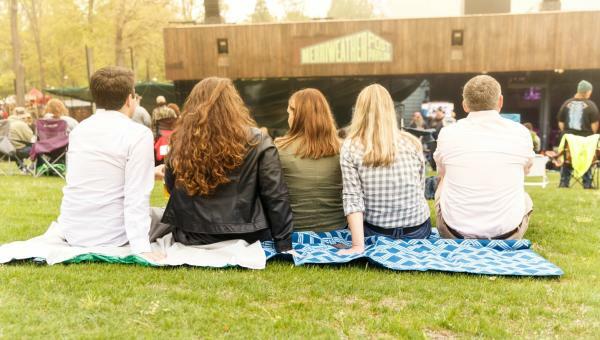 Saturday - Featuring Little Big Town, Rodney Atkins, LOCASH, Chase Bryant, Granger Smith and Runaway June. Full weekend tickets are available. Enjoy pumpkin decorating and trick-or-treating throughout Historic Savage Mill! Add a kid&apos;s adventure course at Terrapin Adventures for $25. Enjoy an evening of exquisite fare of more than twenty of the county’s finest restaurants, an oyster bar and specialty ice cream as well as mobile bidding on the largest silent auction in the area. All proceeds benefit Gilchrist Hospice Care’s inpatient hospice, Gilchrist Center Howard County. You can do it all at Clark&apos;s Elioak Farm this Fall season. Where else can you pick a pumpkin, find gemstones, explore an amazing ROPE MAZE, remember nursery rhymes and fairy tales. Facepainting, CJ&apos;s Pit Beef, Scoop & Paddle ice cream and local cider too. Fall decorations; free hayrides to pick your own pumpkins; 5+ acre family educational corn maze, mini maze, scarecrow making, farm animals, face painting, tattoos and new this year.....pumpkin painting station! Visit our fully stocked country store! One of the most popular fall educational programs that Sharp&apos;s at Waterford Farm offers. Included in the program is a farm class about bees and how they help the farmer grow his crops! You will see an observation bee hive and learn about the crops grown on our farm. 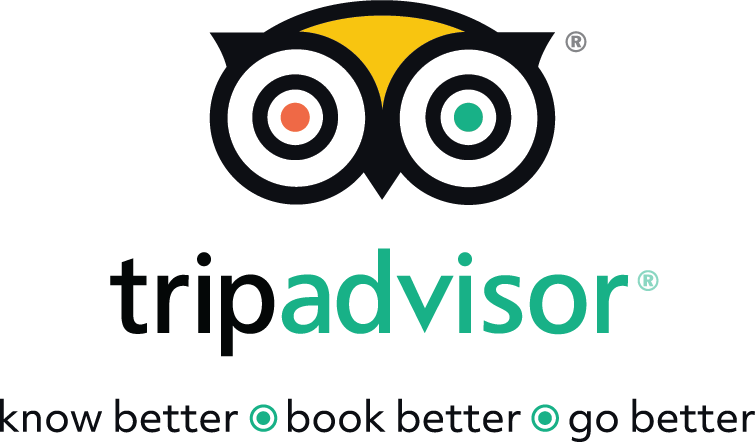 Everyone gets to feed friendly animals, go through the mini corn maze, take a hayride that goes through the Cattail Creek, then harvest your own pumpkin and an ear of popcorn to take home with you! If you haven&apos;t gotten your pumpkins, now is the time!! Visit our Pumpkin Patch, play in our Enchanted Pine Tree Forest & ROPE MAZE, enjoy facepainting and all our great RIDES!! Enjoy some Scoop & Paddle Ice Cream, CJ&apos;s Pit Beef and fresh local cider. Take a hayride to one of our corn fields, get off and walk through the corn trail while being greeted by friendly storybook characters who hand out candy to all the little children and grown ups. Finish up by getting back on the ride and returning to the starting area where there are plenty of games and fun things to do. Watch some great cyclocross racing at the Howard County Living Farm Heritage Museum. Admission is free and there will be food & drinks for sale. Parades at 11 AM and 2 PM on Saturday and Sunday. RIDES, face painting, Pumpkin Patch, Enchanted Pine Tree Forest & ROPE MAZE, find gemstones & minerals at our flume. Enjoy some Scoop & Paddle Ice Cream, CJ&apos;s Pit Beef and fresh local cider. Sharp&apos;s at Waterford Farm invites families, scout groups, day cares, home schoolers to come celebrate the fall harvest with us! Our time together will include learning about the farm animals and feeding the goats & chickens. We’ll then take a hayride through our fields & through the Cattail Creek! When we return, everyone can go through our 5 acre educational corn maze; (younger children can go through the mini corn maze!) All children will harvest their own pie pumpkin and an ear of popcorn to take home with them. Toby&apos;s Dinner Theatre presents Sister Act! A woman hiding in a convent helps her fellow sisters find their voice as she rediscovers her own. 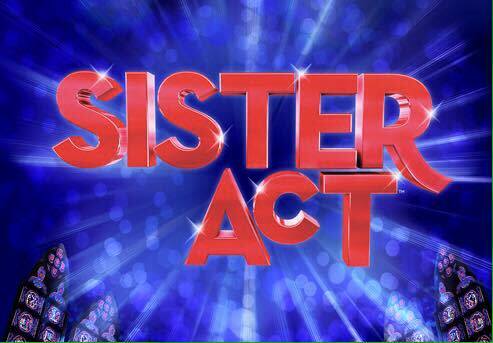 Sister Act is the feel-amazing musical comedy based on the smash 1992 film that has audiences jumping to their feet! Featuring original music by TONY and 8-time Oscar winner Alan Menken (Newsies, Beauty and the Beast, Little Shop of Horrors), this uplifting musical was nominated for 5 TONY Awards including Best Musical. A sparkling tribute to the universal power of friendship, Sister Act is a reason to REJOICE! Follow five college friends on a weekend getaway as they accidentally unleash an evil, flesh-eating force. When you want to laugh, don’t worry– you’re supposed to! 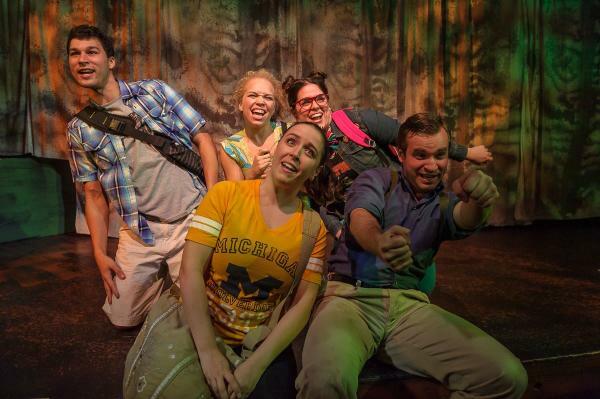 Red Branch Theatre Company presents this uproarious spoof that might be a little (or a lot) bloody, but it was created to make you cackle just in time for Halloween. This exhibit features work selected from nearly 400 entries submitted by 135 artists working in a wide variety of styles and mediums. Art Maryland 2016 will be on display from October 28 through December 9. A reception will be held on Friday, November 4 from 6-8PM and will include remarks and the presentation of over $1,700 in juror’s awards by guest juror Christopher Bedford, Director of the Baltimore Museum of Art.